Lots going on these days. So an update is in order. On the health front, I’m in a holding pattern as I wait for my second brain tumor to be officially declared dead. I’ve been off the steroids for a few months. I still have a few symptoms from them, but it’s getting better every day. More energy and less pain! Both good things! I’m on a new treatment that will hopefully preserve what hearing I still have in my left ear. I’m completely deaf in my right ear so it’s important to save what hearing I still have. I also have severe balance problems that probably won’t go away unless God intervenes with a miracle. AND I’M ALL FOR A MIRACLE! On the publishing front, things are great. 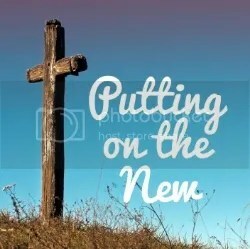 Even as I struggle with my health, God is blessing me in my writing career. On Saturday, I submitted a new novel to a major publishing house. So, I’m holding my breath and would appreciate prayers that the editor likes it. If that’s not enough I have 3 more books scheduled to be published this year. How awesome is that! 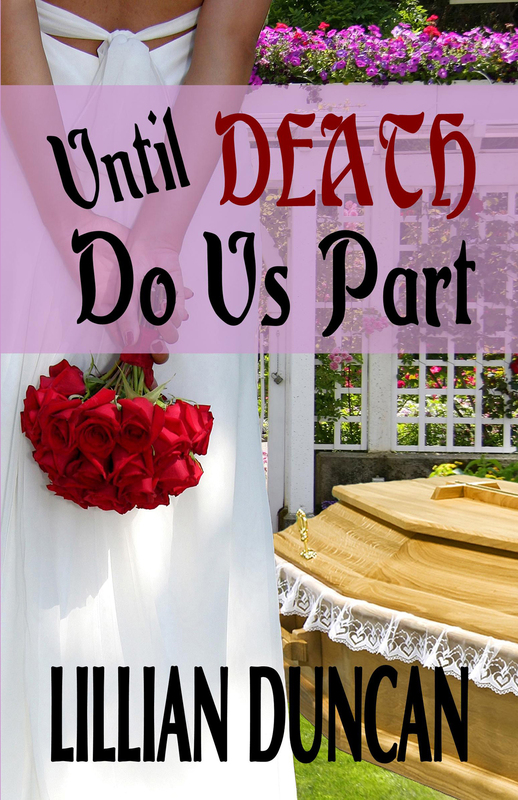 UNTIL DEATH DO US PART will be out sometime this week and I’ll do a separate post on that one tomorrow. Then the first in my new mystery novella series will be released July 18. 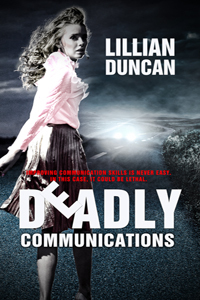 DEADLY COMMUNICATIONS features a crime-fighting speech pathologist! Have you ever heard of such a thing? Neither had I, but after more than 30 years of being a speech pathologist I thought it was time to meld my two passions together into one great story! And the last scheduled book (at least at this time) is REDEMPTION. It’s the third book in my Sisters By Choice Series. Don’t worry, you’ll hear much more about this one as the scheduled date of September 18 gets closer! 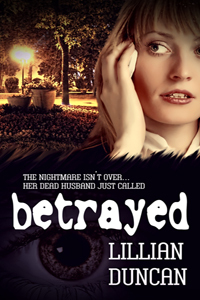 And last but not least is my last release, BETRAYED. It’s the second in the Sisters by Choice series so if you haven’t read it yet, you might want to before REDEMPTION is released. ← ARE THEY TALKING ABOUT ME?